Now, I will probably never make that mistake again and if you want to avoid making same mistakes as I did, I highly recommend you to use a case. 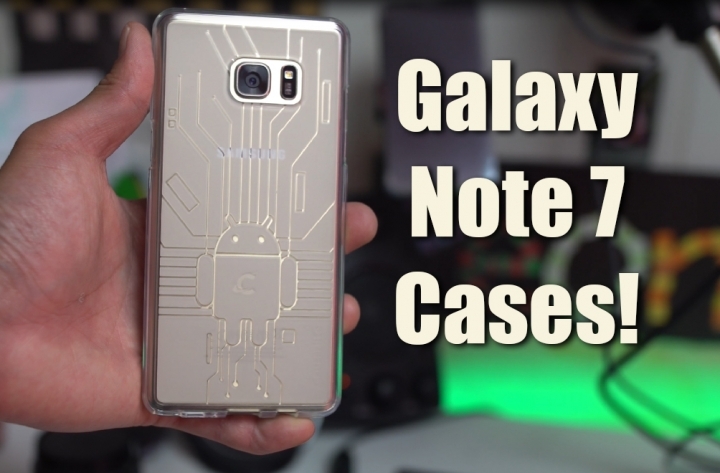 For the Galaxy Note 7 (or any smartphones), one of the best cases (that are also affordable) to use for screen and overall protection is the CruzerLite cases. Especially for the Note 7, CruzerLite cases feature a lip that’s thicker than most cases out there thus protecting your screen when you drop it face-down. It’s not the most rugged case out there but for the price, you can’t beat it. Check out some of our older drop test videos we did with CruzerLite cases. Also check out VRS Design cases for Note 7 here. Previous story Galaxy Note 7 Underwater Test! – Will It Survive?